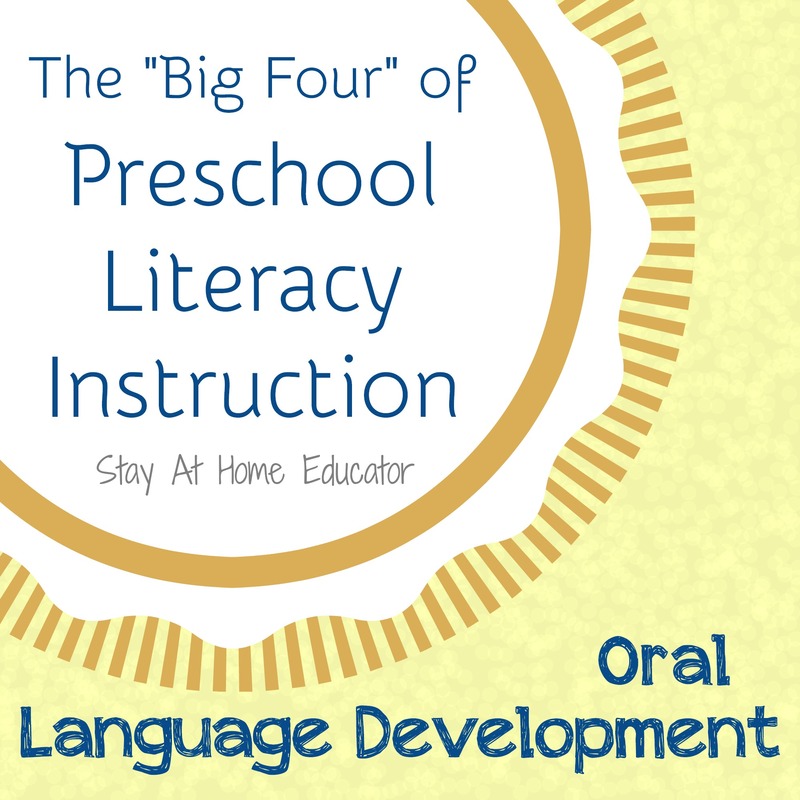 This is the third of a four post series about “The Big Four” of preschool literacy instruction. 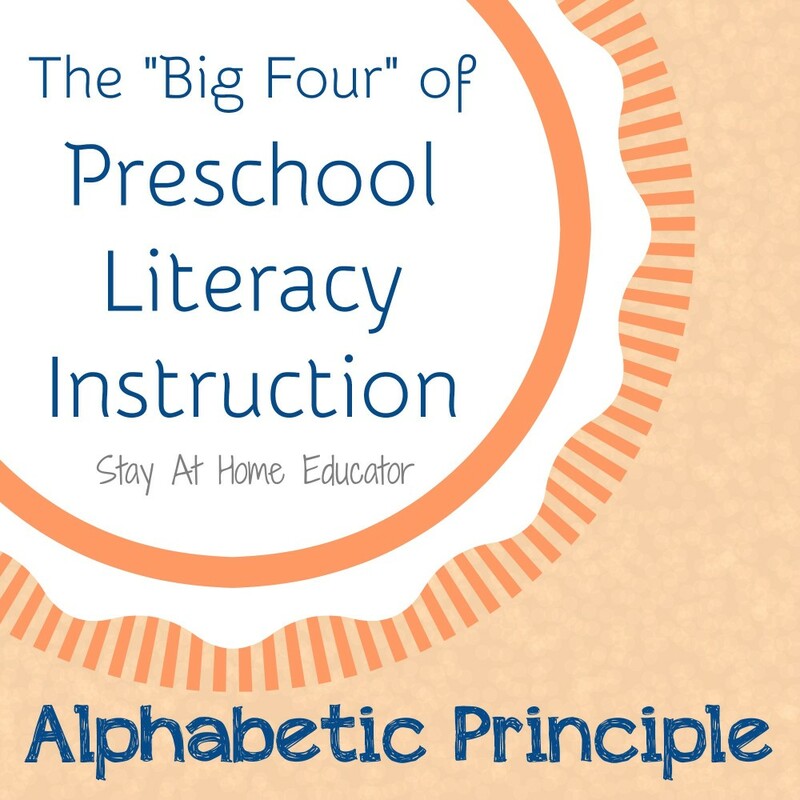 These four components to a complete literacy curriculum in preschool are print awareness, oral language development, the alphabetic principle. 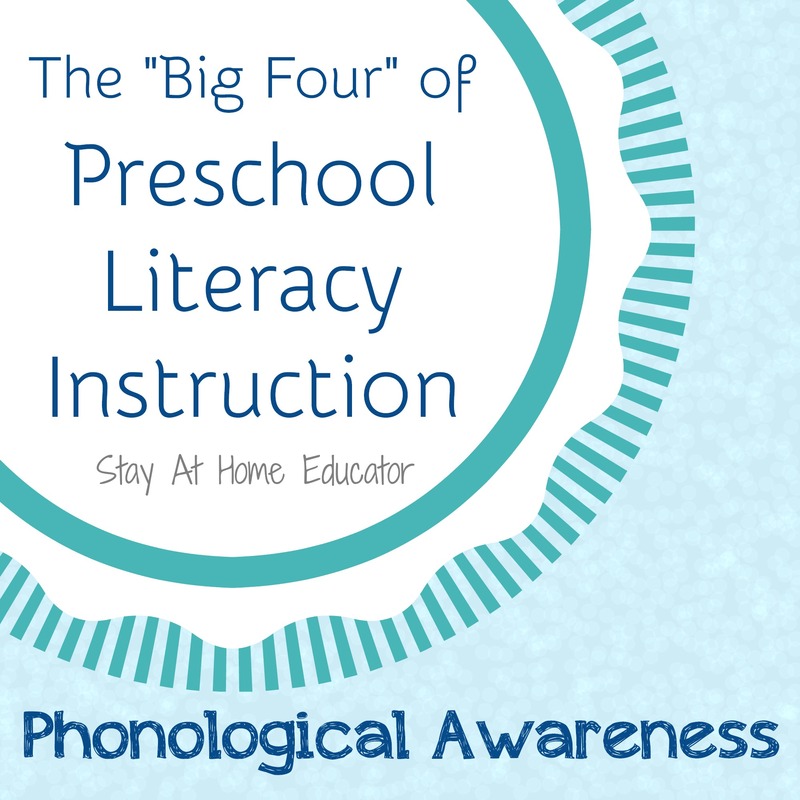 and phonological awareness. 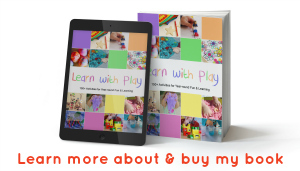 Each post in the series will explain what each component is, why it is important to preschool literacy, and what teaching strategies can help develop these skills, as well as a list of books and games that help develop each pre-reading skill. 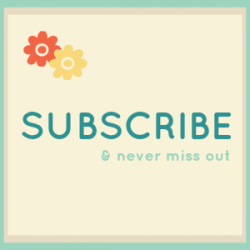 This series is appropriate for all teachers, parents, and caregivers. Alphabetic principle refers to a child’s knowledge of the alphabet and their understanding that written language is made up of symbols that correlate directly to speech sounds. It is the knowledge and understanding that the speech sounds of language have systematic and predictable relationships with letters of the alphabet and letter combinations. Most simply put, alphabetic principle refers to how words are made up of sounds that are represented by letters. 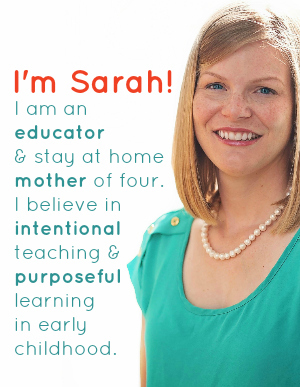 Why is the alphabetic principle important to early literacy? Like other pre-reading skills, the alphabetic principle relates directly to how a child will achieve in reading. Children’s knowledge of letter names and shapes is a very strong predictor of the ease in which he or she will learn to read. Knowing letter names as well as sounds is strongly related to the ability to remember that the form of written words is made up of a specific sequence of letters. Part of the alphabetic principle is the ability to identify letter names and sounds. Children who are weak in alphabetic knowledge will struggle in learning to read and will require systematic intervention in elementary school, at least until mastery of letter names and sounds has been achieved. Only after children have learned letter names and sounds can they begin to piece together letter sets and combinations to learn actual words and spellings. How can alphabetic principle skills be developed? Children begin to acquire alphabetic knowledge in a general sequence that typically begins with letter names, followed by letter shapes (practice in writing letters), and finally letter sounds. Children gain alphabetic knowledge by singing songs, such as the “Alphabet Song”, chanting rhymes, reading alphabet books, and building manipulating letters to sight relationships between them. Ways to help a child develop alphabetic knowledge are endless, but below are a sample of activities that parents, caregivers and teachers can encourage that are beneficial. What are some books that can help develop alphabetic principle skills? For your convince, I have included some of our favorite books and products related to building alphabetic principle skills. Any purchase of these books go directly to maintaining this blog. I recommend these books because they are either creative or non-traditional alphabet books, or because they have a lyrical text that is of high interest to young children. What are other products that can help develop the alphabetic principle?